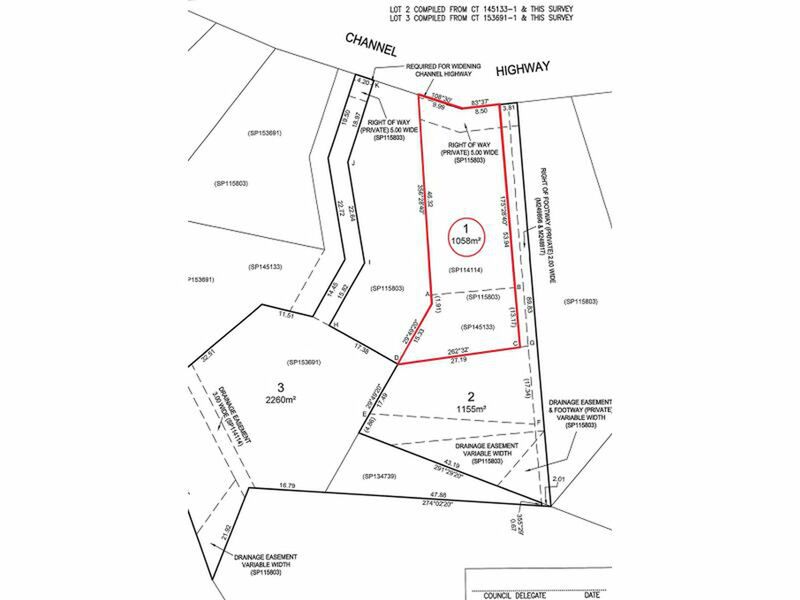 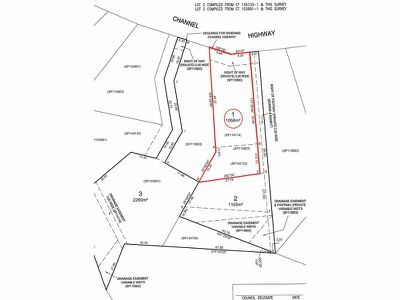 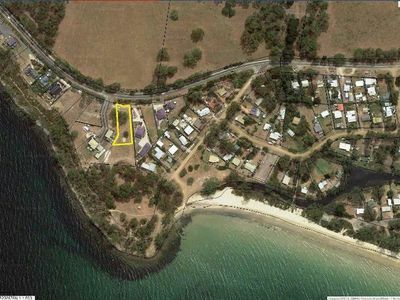 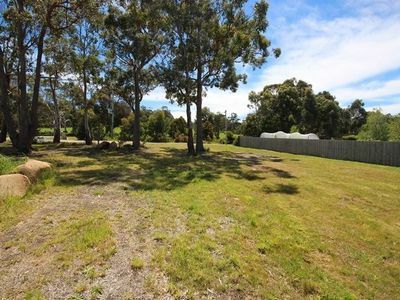 Located in a tranquil, sunny setting and within easy walking distance to the peaceful and picturesque Verona Sands beach, this 1058m2 residential land lot provides an ideal opportunity to build your new home or holiday residence. 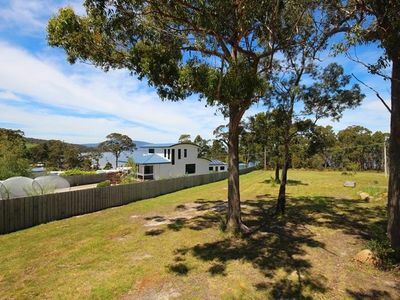 The land is set back from the road, is made up of near-level clear pasture and enjoys filtered views of the water and beach. 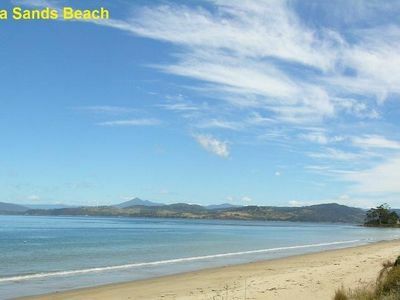 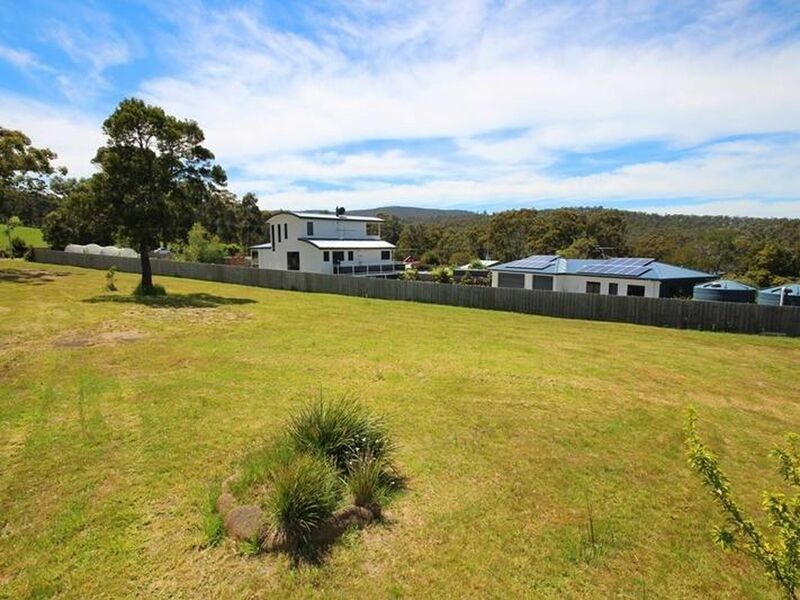 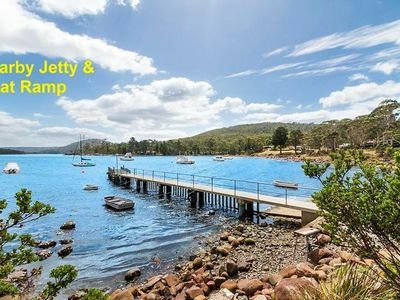 Verona Sands is located just 15 minutes out of Cygnet and within an hour of Hobart. Enjoy all that the area has to offer, including excellent boating and fishing accessible via the nearby boat ramp. A peaceful sea-change awaits, call today for more information and to arrange an inspection.